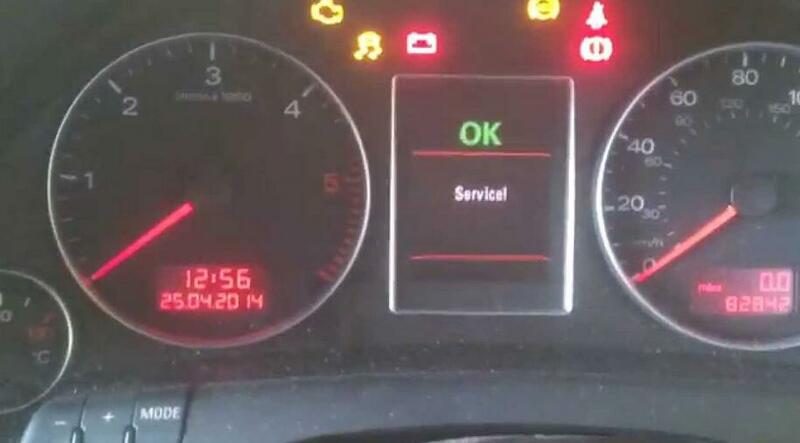 This mini post show the operation of how to use Launch X431 to reset service lamp and service interval set for Audi A6L. And here is a collection of Audi A6 Trouble Repair. 8.Exit to end the reset. 8.Exit to end the set. Note: Before change the interval mileage, please verify that the adaptation value in each channel Number: Channel “41” is “0”,channel “42” is “150”, channel “43” is “150” and channel “44” is“365”, otherwise, please modify it as above procedure.